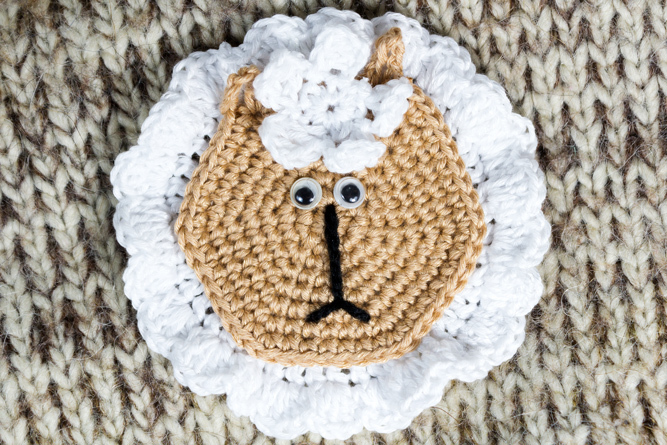 A simple applique sheep is perfect as an embellishment to another crochet project. 2. [5 ch, 1 dc in 3nd chain from hook, 1 dc, sl st in the next stitch] Repeat the sequence in brackets 4 more times for a total of 5 flower petals. This entry was posted in Crochet, DIY, Video Tutorials and tagged applique, crochet, free, knit, pattern, sheep, tutorial, video. 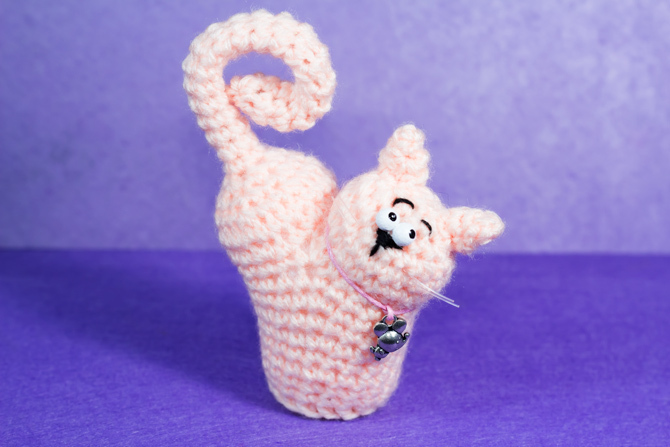 How to crochet Cat heart ValentinCat amigurumi.